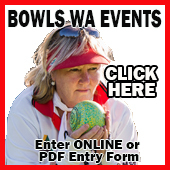 The Jack Attack season is one where you can team up and challenge others to 4 weeks of bowls in a relaxing and enjoyable environment. It is $120 per team to enter the 4 week competition. 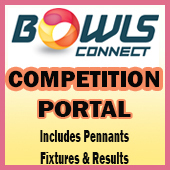 All equipment required is provided by the club this includes bowls. If you do have your own please feel free to bring them along. You may wear what you like as long as you are comfortable. Your team might decide on a team uniform! Reasonably flat soled shoes are required for protection of the greens – if you don’t have suitable footwear you may go barefoot. We are child friendly so your little ones are very welcome to come along. For more information or to enter a side (before the 1st of February) please contact the club on (08) 9450 3410 or 0407 772 967.